Is great hair day, every day, on everyone’s wish list? Mine too! Don’t get me wrong, I love my hair. It’s thick, it’s full, and I don’t have greys yet, but my hair takes a lot of heat when it comes to styling. I have naturally coarse and textured hair, which loves to get frizzy, so I need hot tools to tame my mane. I also swim for exercise and the chlorine loves to dry out my hair. I noticed recently that my ends were looking unhealthy and my hair was lacking the shine it normally has, and I desperately started searching for the best at home treatments. 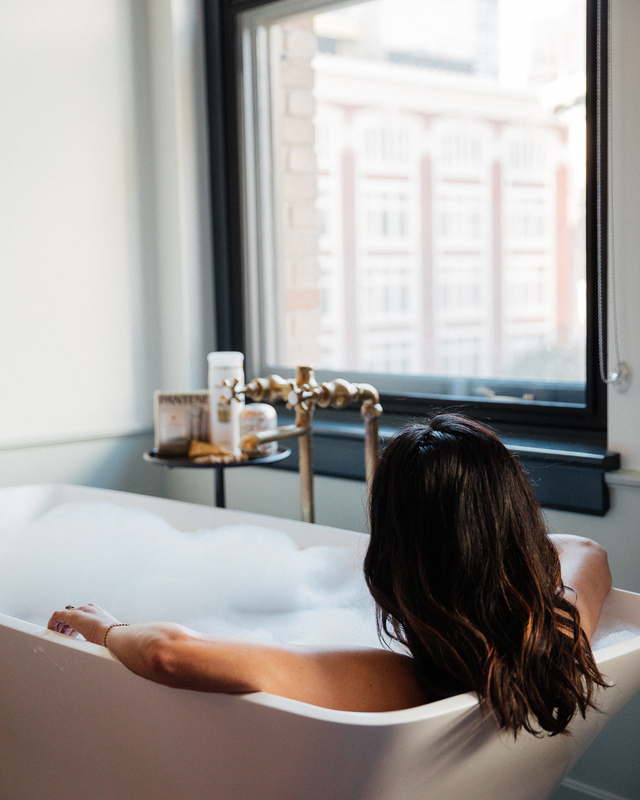 I always prefer at home treatments rather than having to travel to a salon since it’s just so much easier, but I hadn’t found a treatment that gave me that great hair day feeling. 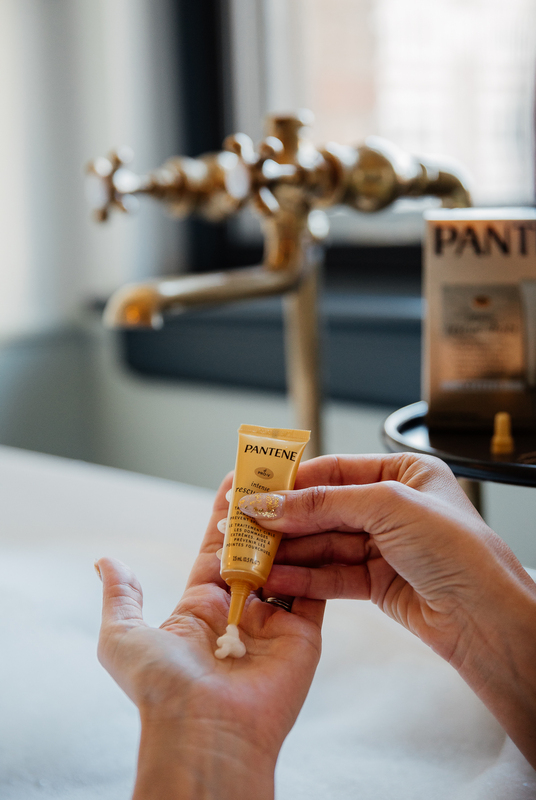 Enter the Pantene Pro-V Intense Rescue Shots, a single dose treatment with a blend of Pro-Vitamin B5, strengthening lipids and natural glycerin that targets damaged hair areas to restore flexibility and shine. This is just a fancy way of saying it’s filled with all the goodness your tired and damaged hair is craving. You might be asking, “if it’s so great, why haven’t I heard of it?” It’s a brand-new product imported from Brazil – it was just released in January – so you need to head to the store and stock up on a few. 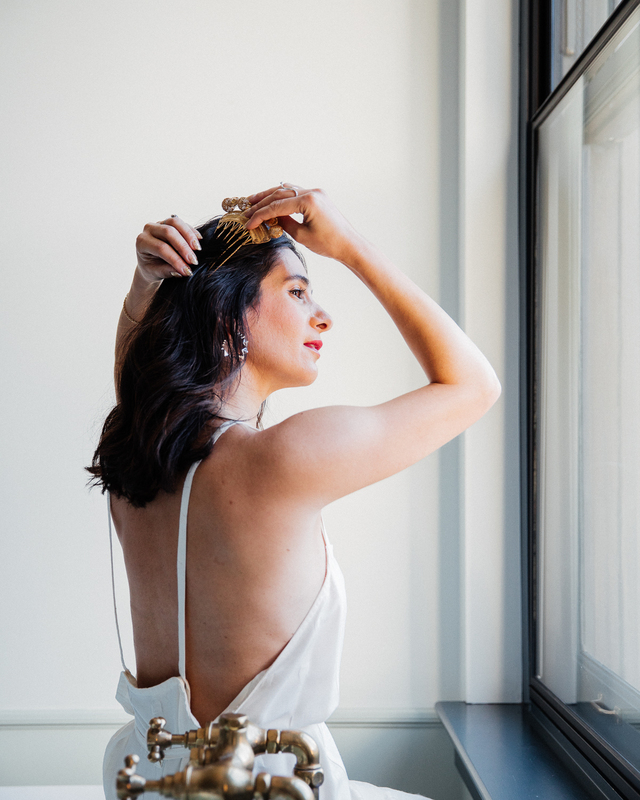 Unlike heavy conditioners which can make even my hair feel weighed down, the Pantene Pro-V Intense Rescue Shots is a lightweight deep treatment that is immediately absorbed into my hair. I hate that greasy and heavy feeling that some conditions or treatments leave behind. Even on thick hair, it just feels gross and makes me not want to touch my hair – can we all agree on this? With the Pantene Pro-V Intense Rescue Shots, I want to touch my hair since it feels so silky and healthy again. After one use, I noticed my dry ends were now soft and my hair got back its shine. Pantene Pro-V Intense Rescue Shots restored my faith in having a great hair day, every day. No wonder it’s the #1 selling new treatment across the hair category! Here’s the best part, it’s a simple treatment to integrate into your current beauty routine. I start with the Pantene Pro-V Daily Moisture Renewal Shampoo. After rinsing my shampoo, I apply the treatment generously from root-to-tip. I use one tube per application for my entire head. Leave in for 30 seconds and then rinse for 30 seconds. I use weekly instead of my normal conditioner. I love the shampoo and treatment duo – they act like a super team of hydration for my hair. Alan noticed my shinier hair after my first treatment and asked if I did something different to my hair. 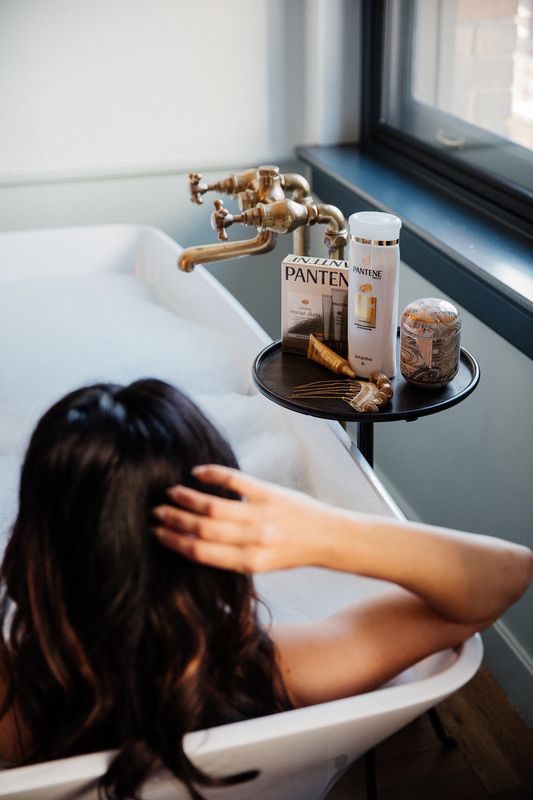 If you’re looking for great hair days on the regular, then you need to incorporate Pantene Pro-V Intense Rescue Shots into your weekly beauty routine. Just like our skin needs a weekly masque, our hair needs a great treatment. The Pantene Pro-V Intense Rescue Shots are available now at Walmart – see here! WOW! Can we talk about these photos! So stunning. I recently saw another girl post about these rescue shots and it sounds like such a great idea! Must remember for the future. I have to check this line out. Love your hair and the photos are wow!!! I’ve heard the best things about these Pantene shots. I saw a commercial for them the other day and was intrigued. I absolutely love all of Pantene’s products. I will definitely have to try this product out. Wow I have to try these out! Your photos are simply stunning! I love the product shots, Pantene is such a great hair line! Pantete has always been my go-to brand for years! Definitely a quality hair line that I can trust. These photos are gorgeous! Your hair looks beautiful and the rescue shots look amazing! I love Pantene! I need to try this! !